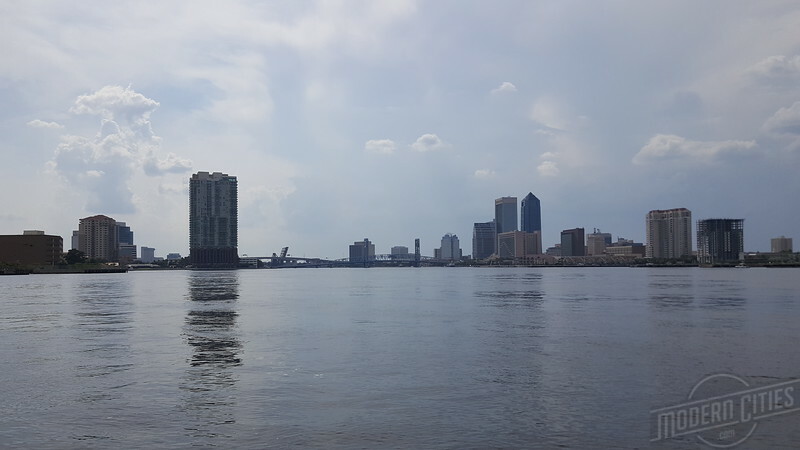 The St. Johns River is a natural asset that Jacksonville should not take for granted. 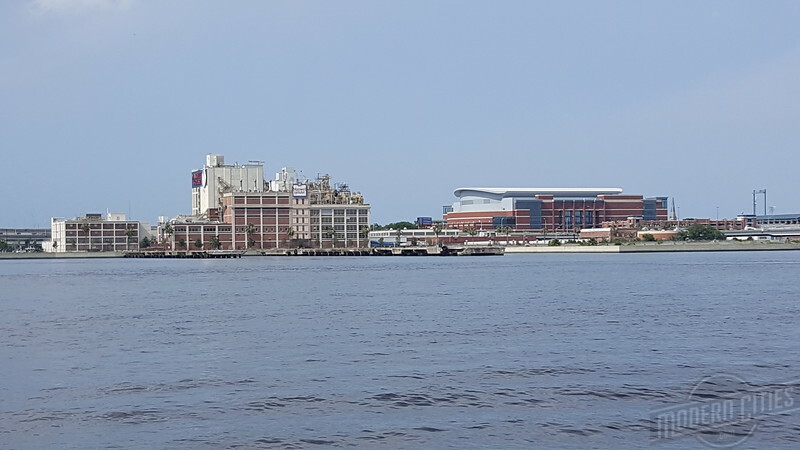 Being one of a few major American cities built around a larger body of water through the middle of downtown, the river and its bridges bring an element to Jacksonville that can’t be replicated in other sunbelt communities. 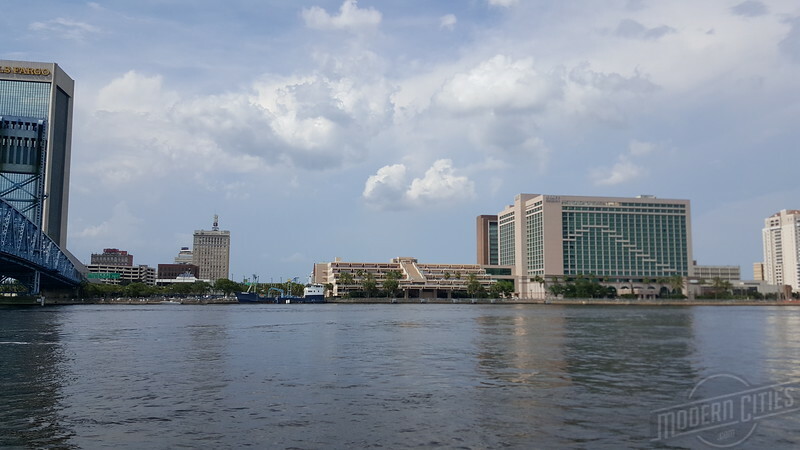 A ride on the river is just as impressive today as it must have been during the founding of the city by Isiah D. Hart 182 years ago. 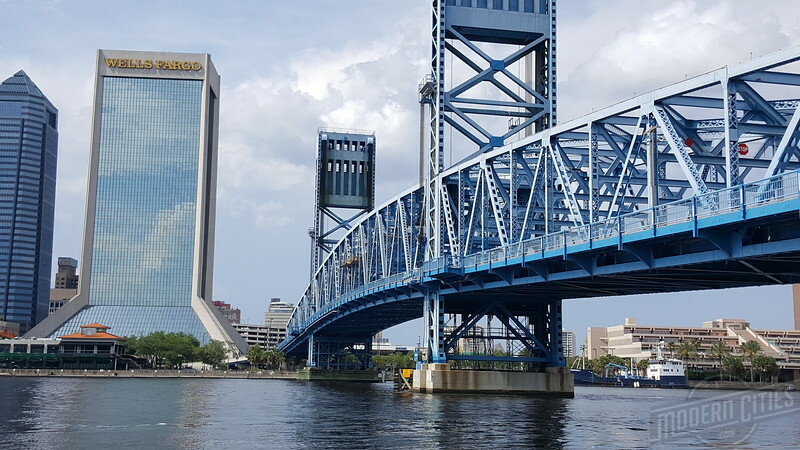 A key element in the ultimate success of Jacksonville’s core moving forward will be finding ways to make this urban amenity more accessible and interactive with a greater population. 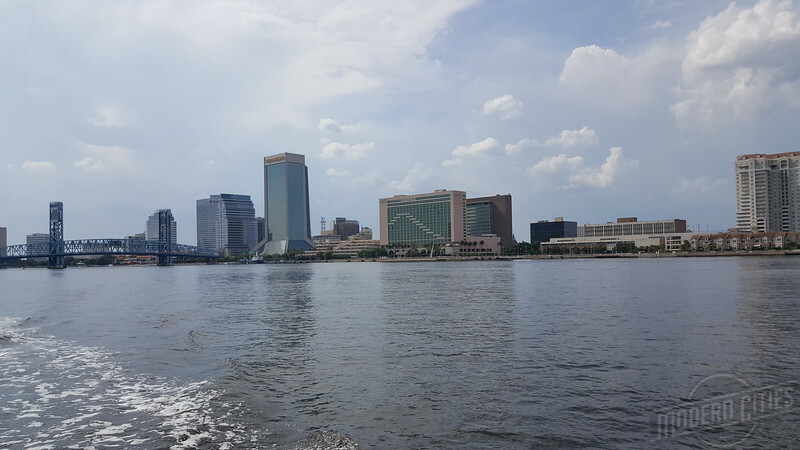 Here’s a look at downtown Jacksonville from the middle of the river, courtesy of St. Johns River Taxi & Tours</b> and the Florida Planning and Zoning Association. Take a look and feel free to share some ideas on how Jacksonville can better take advantage of the gift that runs through it.